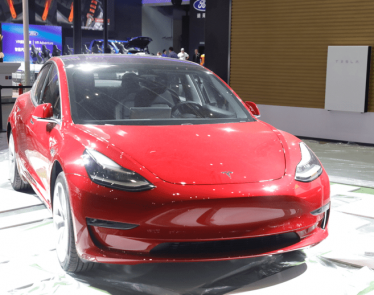 The US National Transportation Safety Board (NTSB) have announced that they are conducting an investigation into a fatal Tesla (NASDAQ:TSLA) car crash last Saturday. 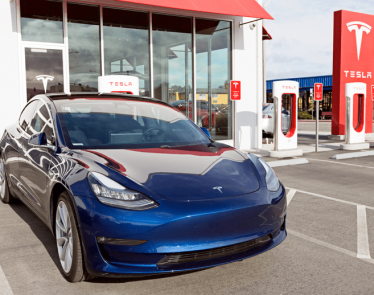 The crash, which took the life of driver Wei Huang, saw a Tesla Model X SUV collide with the central barrier of Highway 101 in Mountain View, California. The car was then struck by two other vehicles, whose drivers survived without injury. 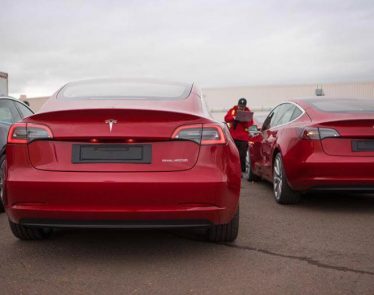 In a tweet, the NTSB said that their investigation has identified two main key issues with the crash; one being the battery fire that followed, and the other being ‘steps to make the vehicle safe for removal from the scene.’ The elephant in the room, though, is whether Tesla’s self-driving Autopilot mode was active at the time of the crash. 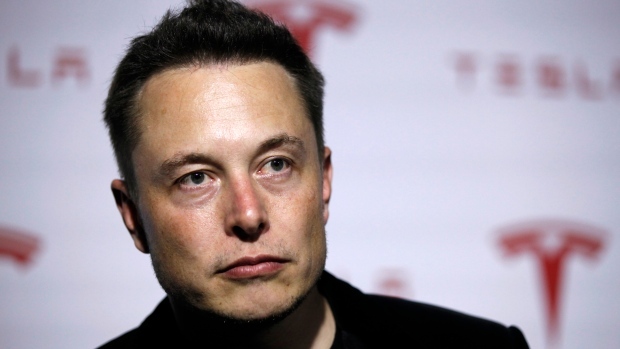 If it was, all eyes will be on Tesla to explain how the crash was allowed to happen. The NTSB are still investigating to this end, noting that it is “unclear” whether or not the automated control system was on or not. 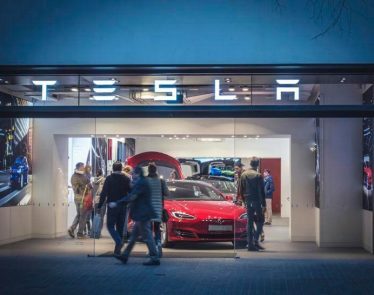 It seems that public trust in Tesla is still shakey, and the company’s stocks are diving on the heels of the news. At the time of writing, stock prices are down -8.03% to $279.77 USD. 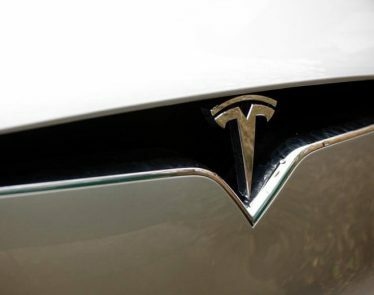 The report comes at a bad time for Tesla, which has seen share prices fall -15.4% since the start of March. 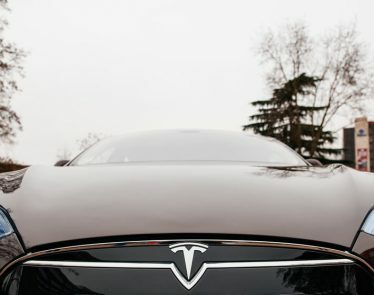 In addition, Tesla investors are wary of competition from autonomous car company Waymo, which have announced a partnership with Jaguar. 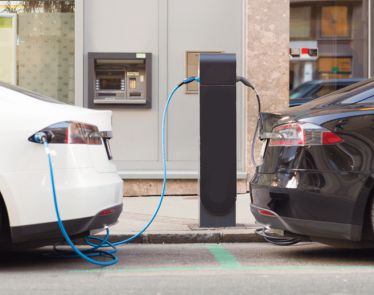 The deal will see the upmarket British car manufacturer provide 20,000 of its electric I-PACE models to Waymo for use in a self-driving fleet. 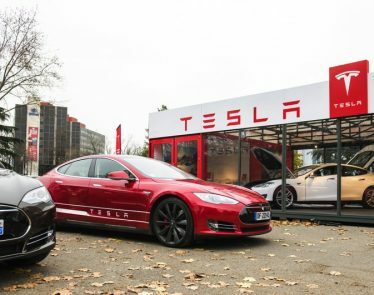 Tesla faced similar scrutiny in 2016 when a Tesla Model S driver was killed after colliding with a transport truck. 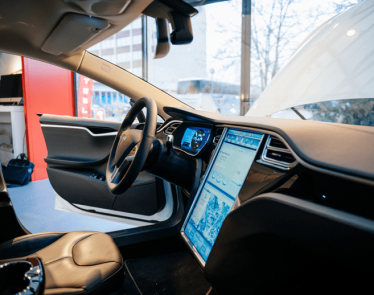 At the time, the NTSB ruled that the driver’s ‘prolonged disengagement’ from the road caused the crash, and that Tesla’s Autopilot mode – which was active at the time of the crash – was not at fault. The weekend’s crash has overshadowed otherwise positive reports of FedEx’s order of 20 Tesla Semi Trucks which could earn the company around $3.5 million at Tesla’s estimated upper price of $180k per truck. More details of the crash will follow as the NTSB’s investigation continues.